A wedding is one of the most fun days you can spend with your friends and family. Either you’re committing to the person you love in a beautiful ceremony or you get to watch as two people join together to love and support one another for the rest of their lives. There are tons of great times to be had at weddings — you get to smile and enjoy food and drinks and chat with friends and family and you get to dance. For a lot of people, a wedding is one of the few times during the year that they get to get out on the floor and enjoy dancing. If you’re getting married this year, or you have a bunch of weddings to attend, get ready by taking some dance lessons with us at Fred Astaire Dance Studio here in Reston! We can teach you how to have fun with tons of different dance styles. From the waltz to the flamenco to the foxtrot to swing and so many more, we can make you one of the high points of the wedding for anyone who was there. Get in touch to find out how we can get you ready to strut your stuff! 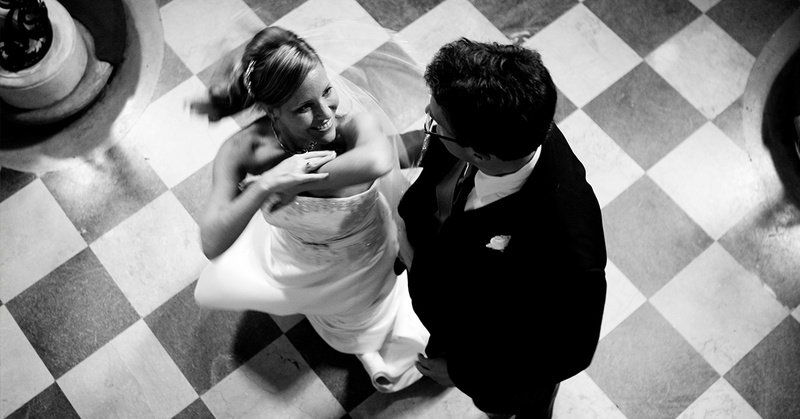 Need more reasons why dance lessons are a great idea before wedding season starts? Read on! Everyone knows that dancing is fun. Even the people who say that they don’t like to dance are definitely two-stepping around their kitchen when a good song starts playing on their phone! If you take dance lessons not only are you learning a fun new skill, you’re also making sure that you aren’t the grump who refuses to dance with their date and you’re also helping yourself feel more confident. Dancing is a skill that everyone admires but very few take the next step. Enjoy yourself while also being the envy of all the sticks-in-the-mud who would rather sit around instead of enjoying themselves and joining in the celebration. Not only will you become the person that others aspire to be, you’re also becoming a better you. In addition to the increase in confidence we mentioned before, dancing also makes you healthier. Learning to dance and keeping up with it is hard work but it is a heck of a lot more fun than running on a treadmill in a crowded gym. When you learn how to dance you’re becoming a part of a community that encourages one another to improve their skills and their health. 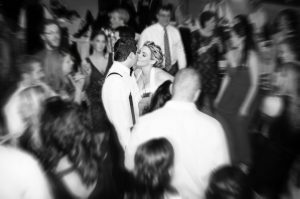 If you’ve been looking for a way to shape up before this spring and summer’s spate of weddings, dancing is probably perfect! You’ve gotta be convinced by now, right? Get in contact with us to find out about our private dance lessons, dance classes, and our in-studio dance parties where anyone who is taking a class can join in to meet new people and improve their moves. At Fred Astaire Dance Studio in Herndon, we can help make your first dance one that you and everyone who attends your wedding can remember. We welcome couples of all orientations at our dance studio because dance, just like love, is something that everyone should have the right to experience. Contact us today for wedding dance lessons!